An updated version of the Fox-Paws 225, the Fox-Paws 275 starts the engine like normal-turn the key. To restart the engine, the restart button on the receiver unit must be pushed. 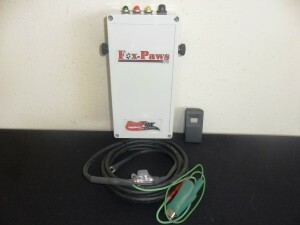 It can be shut off with up to 16 transmitters. 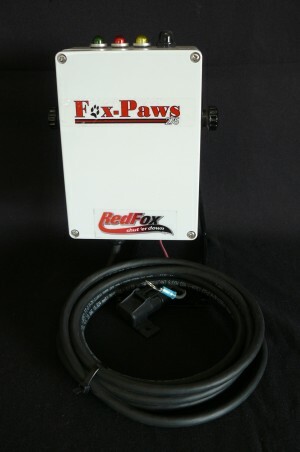 An updated version of the Fox-Paws 225, the Fox-Paws 275 starts the engine like normal-turn the key. To restart the engine, the restart button on the receiver unit must be pushed. 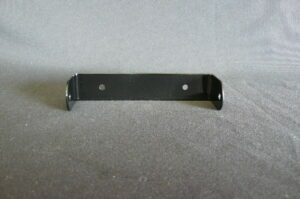 It can be shut off with up to 16 transmitters. Will save lives, injuries, and equipment. 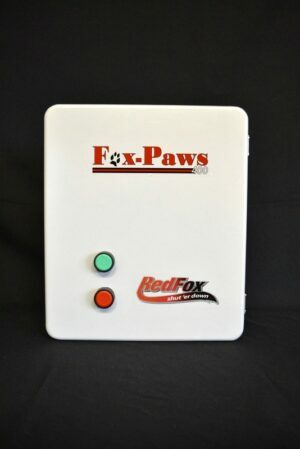 To restart engine, wait 5 seconds, push reset button on top of enclosure, restart engine.